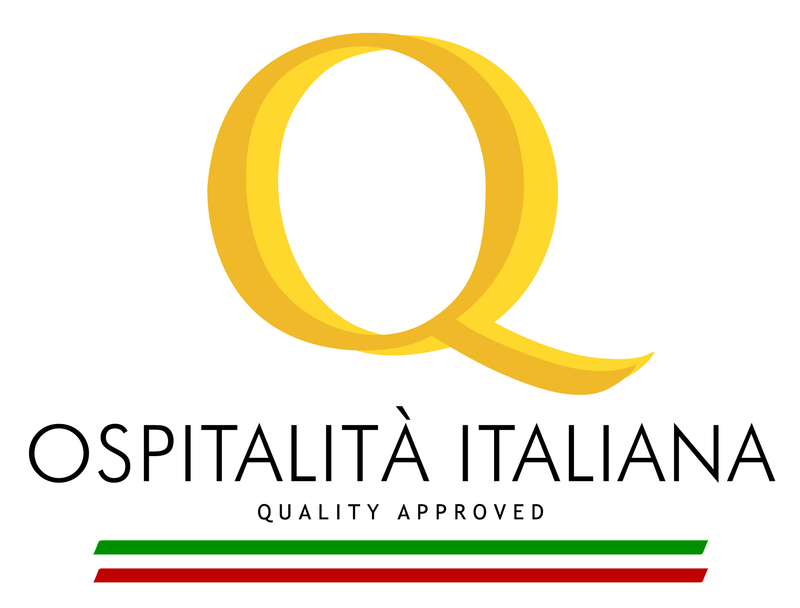 We take pride in creating authentic Italian dishes and delivering a relaxing and warm atmosphere. Our staff and philosophy can't be more authentic. We, founders of Adriatico Trattoria Italiana, devote all our heart and soul to making your dining experience unforgettable and truly Italian!